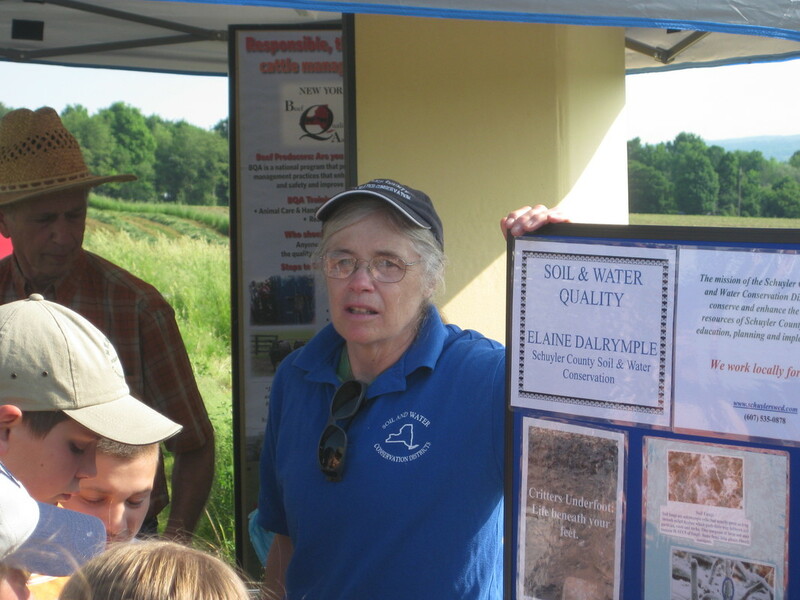 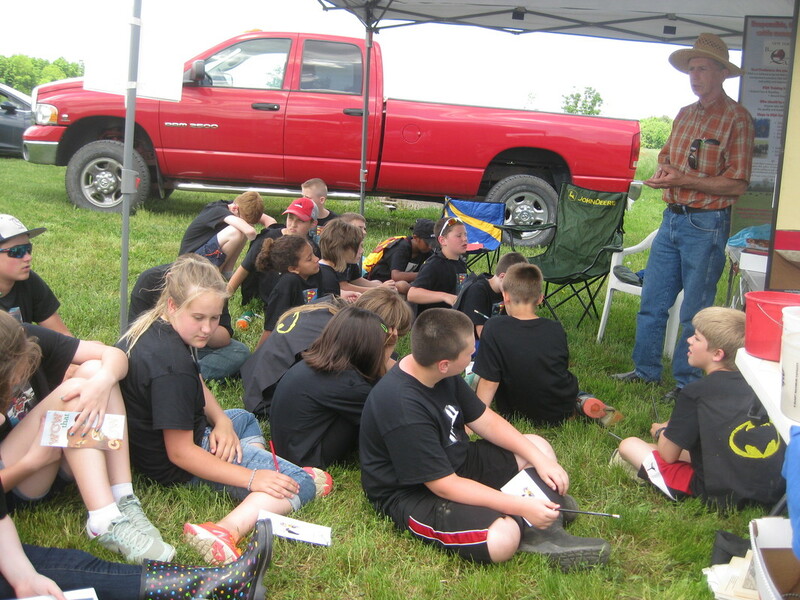 The Pro-Ed Committee is made up by the SWCD, Chamber of Commerce, Farm Bureau, and Cornell Cooperative Extension. 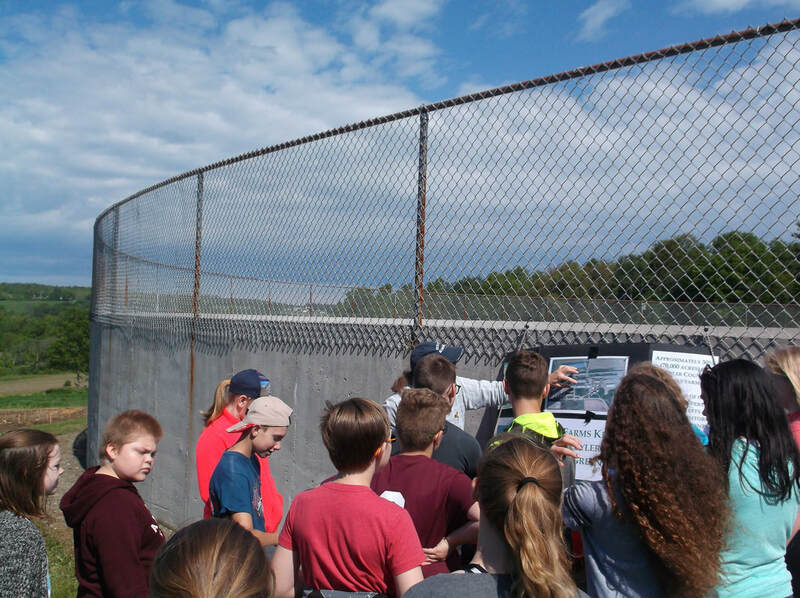 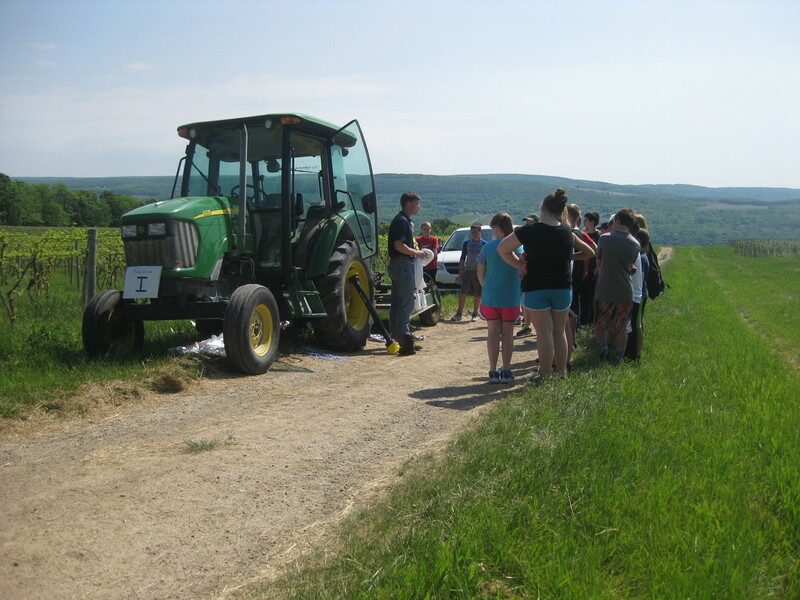 Each year the committee gets together to schedule farm tours around the county for students in Watkins Glen, Odessa-Montour and Bradford Central schools. 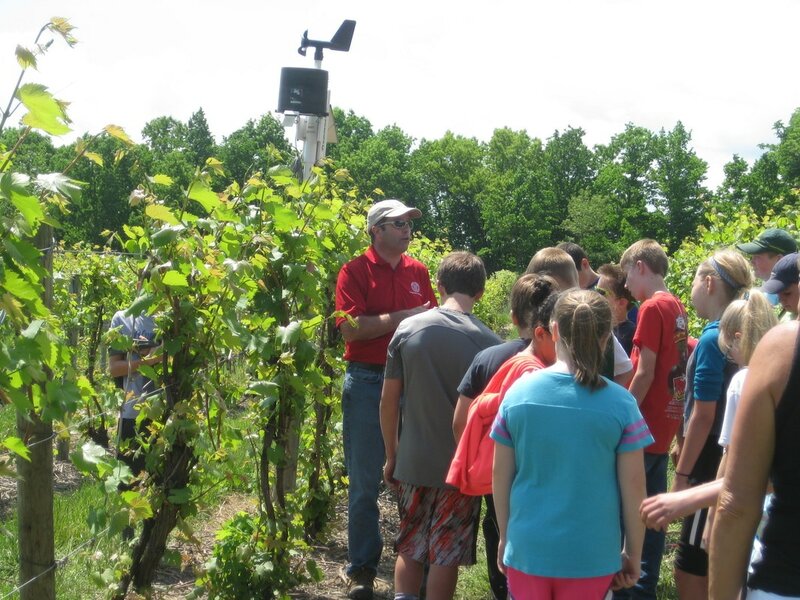 These tours give the students a hands-on approach into operating and maintaining the farms and giving them an idea of how important agriculture is in the community. 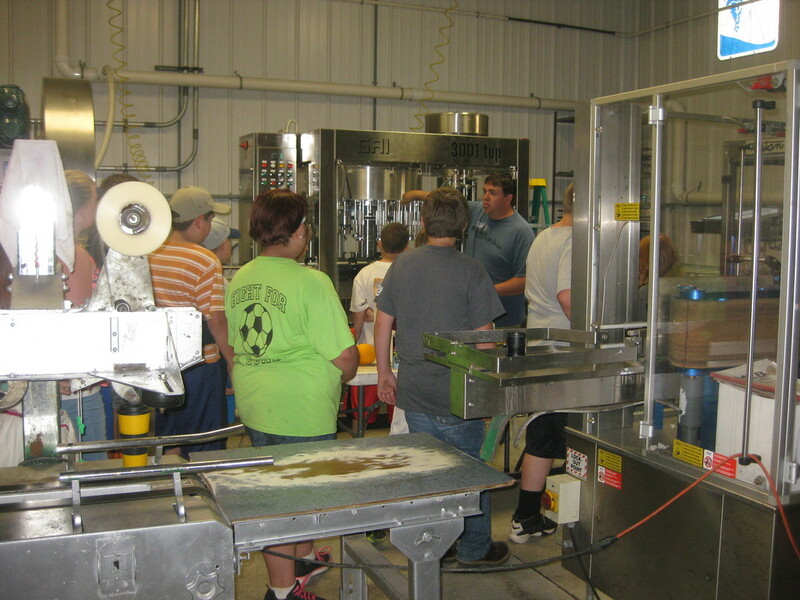 There has been about 60 to 80 students attending these tours from each school every year. 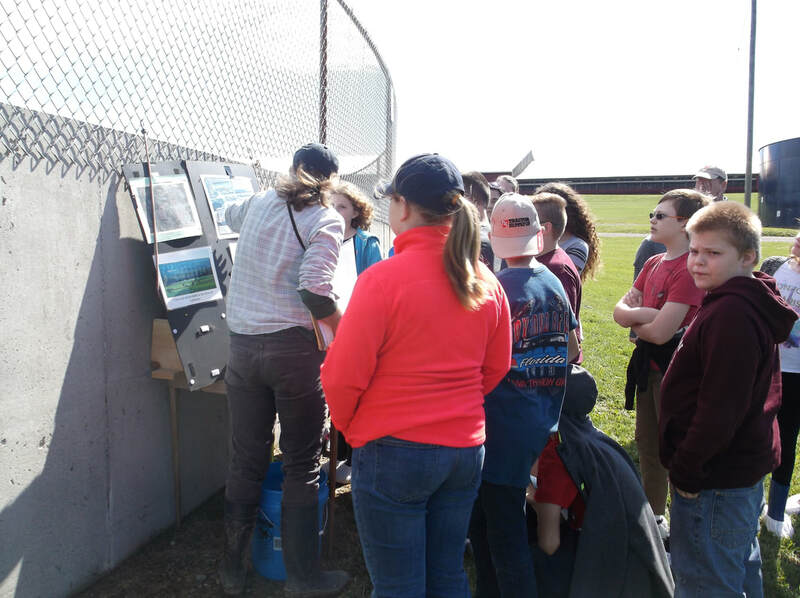 Below are some photos of the tour that was held this past year. 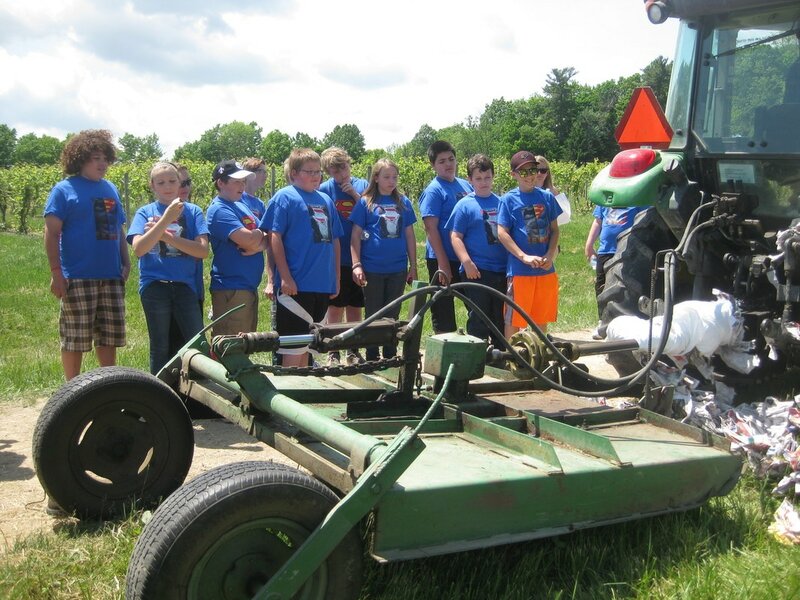 This year over 150 6th graders visited Bergen Farms in the Town of Hector. 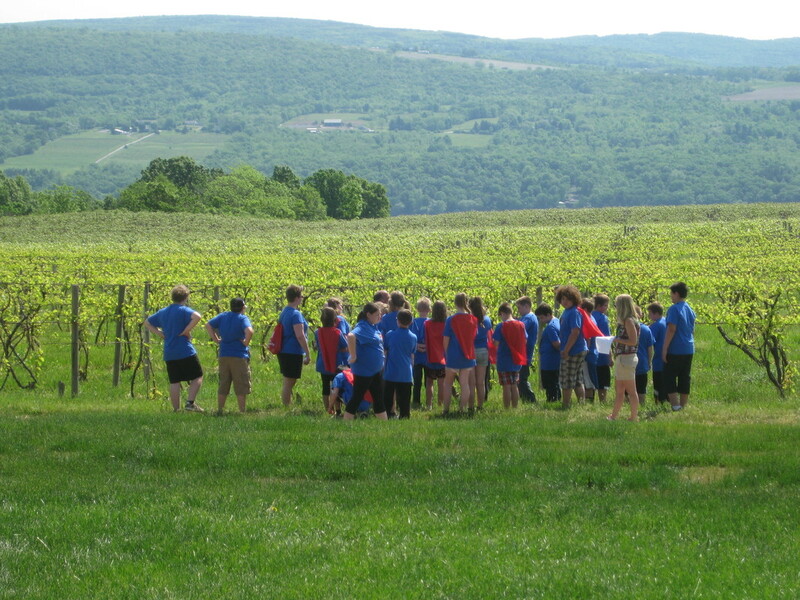 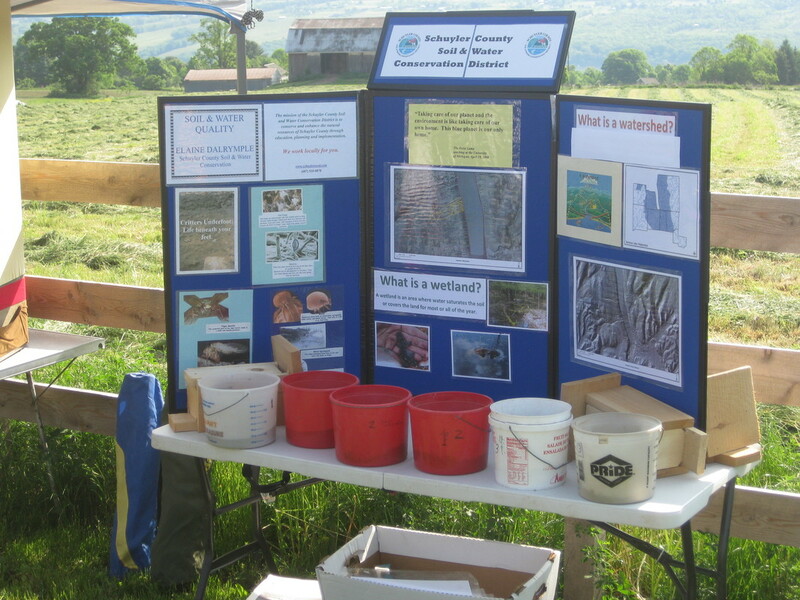 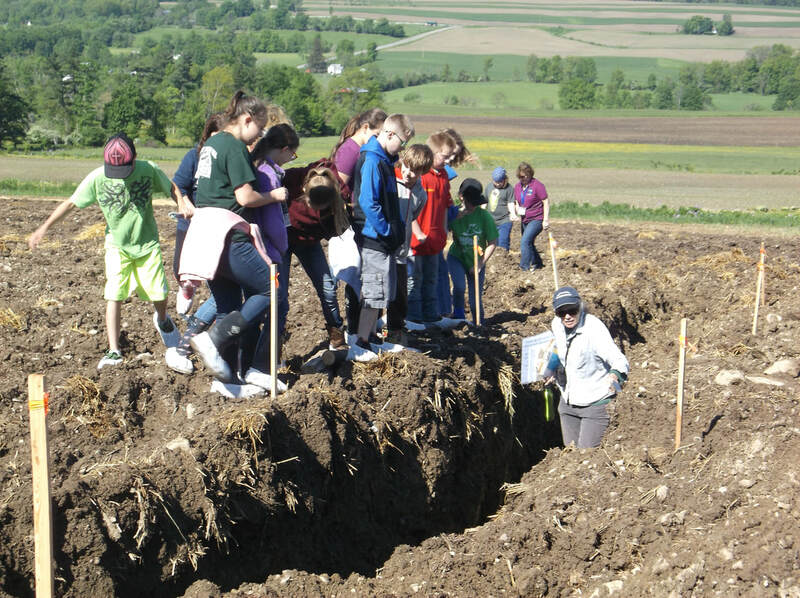 ​This year 155 6th graders visited Lakewood Vineyards, Reisingers Orchard and the Hostetler Farm in the Town of Reading.